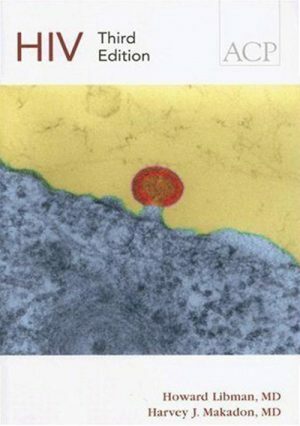 This practical, concise guide discusses how to distinguish different types of tremor and make the diagnosis of essential tremor. 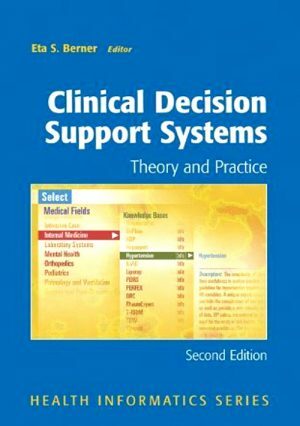 Written in an easy-to-read format, this hook summarises other conditions that may he confused with essential tremor and details all current treatment options for this condition, including medications, surgery and non invasive alternatives. Kxamination techniques for patients with a tremor complaint are described, some of which may be novel to the general practitioner, and case studies full ot diagnostic and examination pearls are provided. 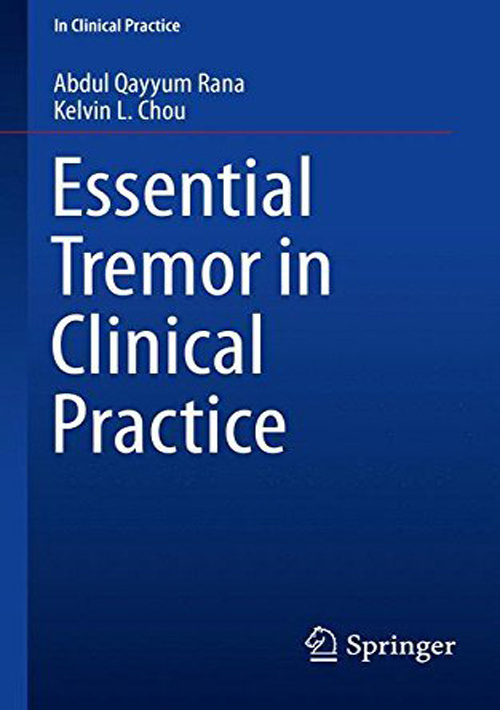 Essential Tremor in Clinical Practice is an updated version of Abdul Qayyum Rana’s previous book, An Introduction to Essential Tremor. 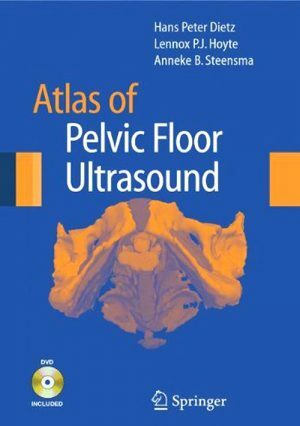 Busy clinicians, including internists, general and family practitioners, and geriatricians will benefit from this short yet comprehensive, clinically focussed volume.